Some chose to attend wearing their best Ariana Grande getup! Ariana Grande brought her "Dangerous Woman" tour to the Philippines on Monday night, August 21, at the Mall of Asia Arena. Among the thousands of Arianators who attended the 24-year-old singer’s second concert in Manila were sweet celebrities Gretchen Ho, Gabbi Garcia, and even the country’s finest, Nadine Lustre. Whose abs are more toned: Issa Pressman or Ariana’s? Also spotted was Cathy Gonzaga, screaming and singing her heart out! 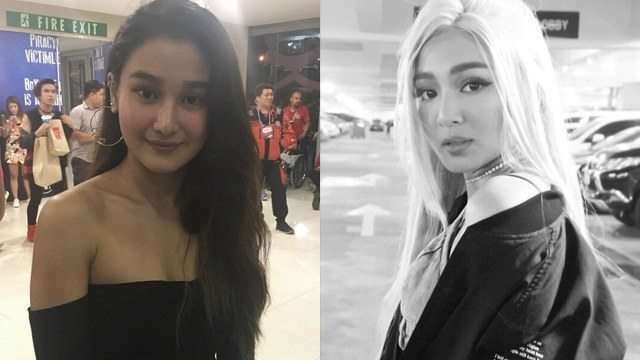 GirlTrend’s Chie Filomeno was also present! Certified Arianator and Sexiest Woman, Nadine Lustre, also attended the concert in full costume!